From Lip-Smacking Mornings to Delightful Meals! Pudding is one of the most desirable and loved foods by many people. Children love to eat new things every time, so any routine food is a big NO for them. So, moms out there! Do not be afraid to experiment new recipes. 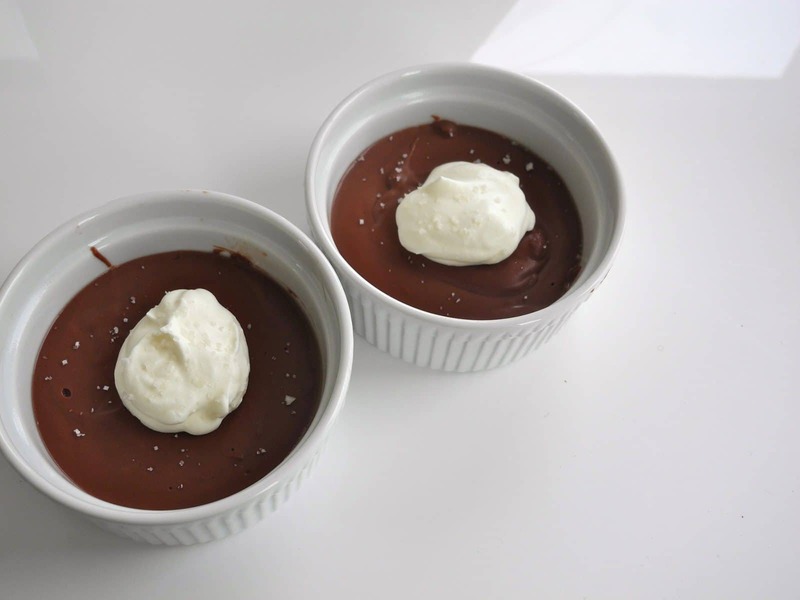 There are many pudding recipes you can try, however, in this particular blog, I will be sharing my most favorite pudding recipe made with almond milk. Yes! Do you know almond milk is not only extremely flavorsome but, it is full of benefits? But, remember it’s not for infants. Yes, until your kid reaches his first birthday you should not feed him on almond milk or any other type of regular milk available in the market. 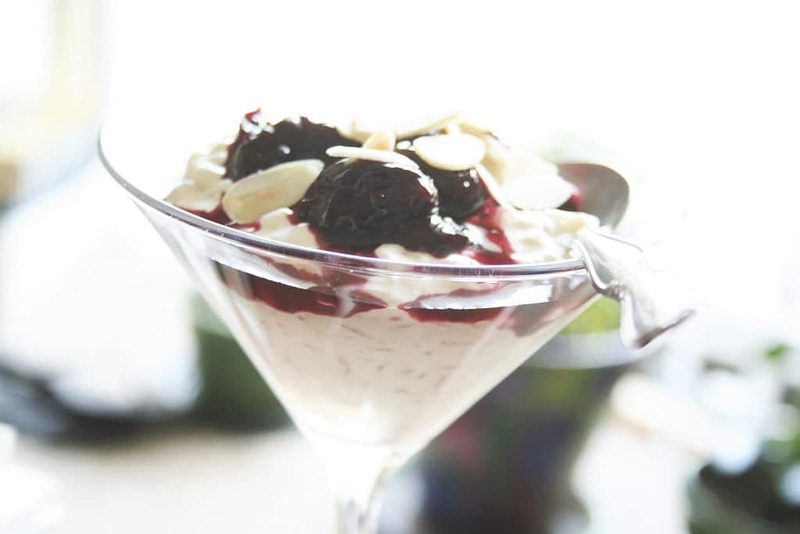 However, to give them the nutritional benefits of almond milk you can cook them delightful desserts. Is Almond Milk Gluten Free? Before I share a unique and heavenly tasty pudding with almond milk recipe with you, let’s look at some of the benefits of using almond milk instead of soy milk, or cow milk. View Product On Amazon.com ! Consuming almond milk will help to reduce and maintain your blood pressure. There are many people who are intolerant to dairy products, therefore, they cannot consume them. You can even opt for soy products, but soy intolerance is also possible. That leaves us with almond milk, but if you thought almond milk won’t provide you with the health benefits you need, you were wrong. Almond milk is full of vitamins and minerals. Almond milk is free of all types of cholesterol. Therefore, it should be your ideal choice if you suffer from cholesterol issues. According to some researches, regular consumption of almonds as part of your healthy diet may reduce the likelihoods of blood clots development that can lead to a fatal heart attack. Almond milk is packed with potassium, and you need potassium for reducing the tension and stress on your heart as it acts as a Vasodilator; means it will dilate your blood vessels. You need the right type of minerals and vitamins to speed up the muscle building process. Almond milk certainly does that. It is rich in riboflavin that is a form of vitamin B. It works collectively with iron to accelerate muscle growth and strength. 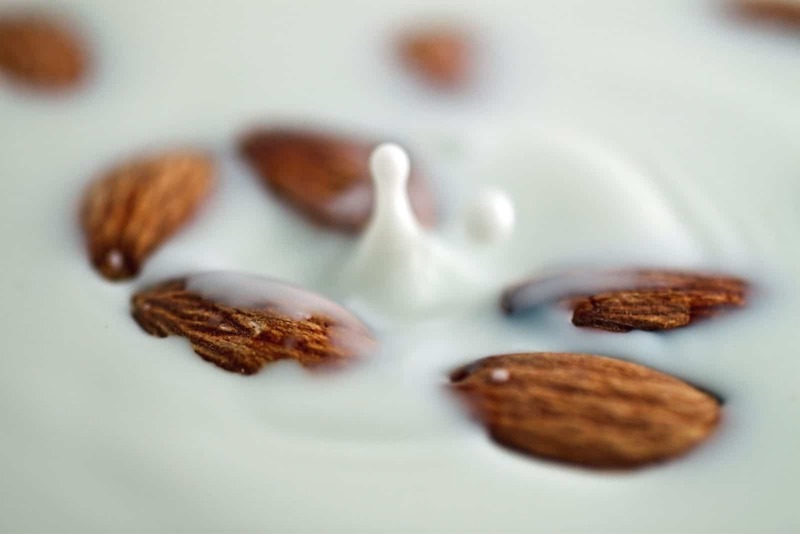 Almond milk contains plenty of vitamin E which is crucial for the health of your skin. Other than this, almond milk is packed with antioxidants that help in repairing the damaged skin. You need calcium for the health of your teeth and bones, and this is where almond milk is needed. Almond milk is a rich source of calcium. You need calcium for relaxing the muscles, clotting of the blood, and for keeping a steady heart rate. 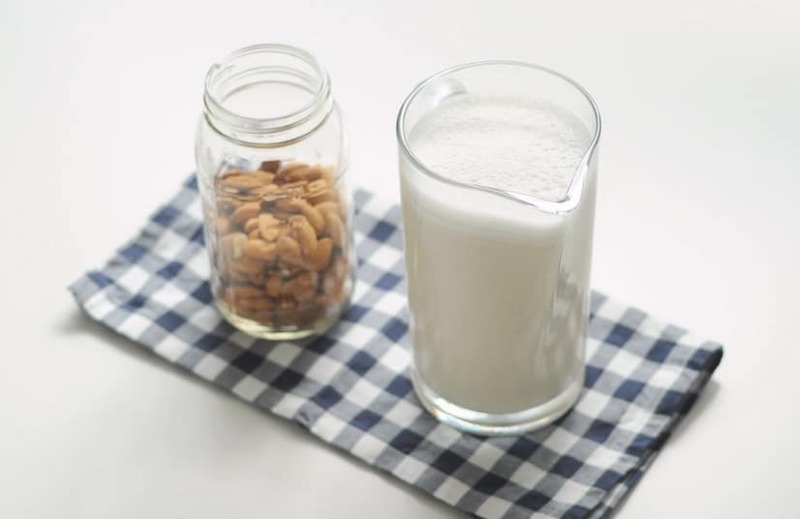 According to new research, consuming almond milk regularly will suppress the growth of the prostate cancer cells. Can you make pudding with almond milk? You must have. Let’s have a gluten-free lifestyle with enlisted below pudding recipes you should have to try. Mix all the dry ingredients together and warm it in a saucepan. Add about ¼ cup of almond milk in the saucepan, make sure you keep whisking it to exclude bubbles. Add the almond milk ¼ cup at a time. Each time the cocoa and sugar mixture should be smooth and foamy. Now, remove the saucepan and add in butter. The butter should spread over the pudding mixture smoothly. Finally, add the vanilla essence. 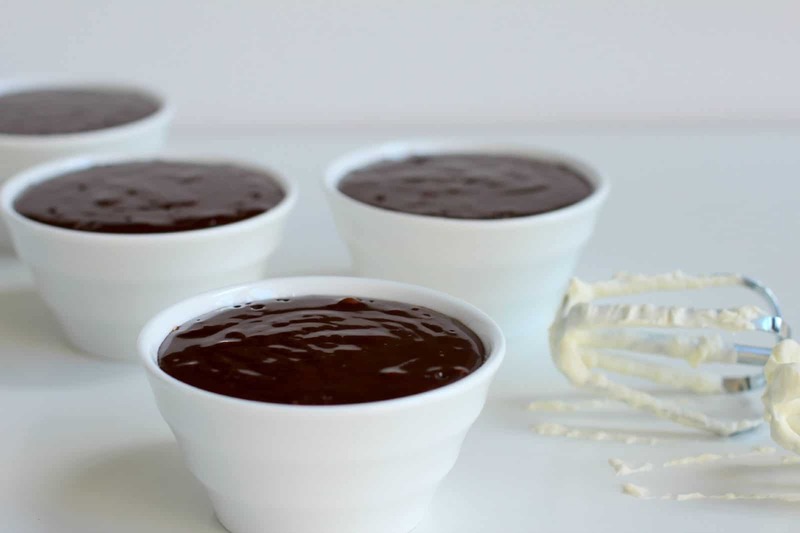 Your almond milk chocolate pudding is ready, pour it in a dessert bowl and refrigerate it for at least 45 minutes. Prefer to use homemade almond milk as it tastes better. 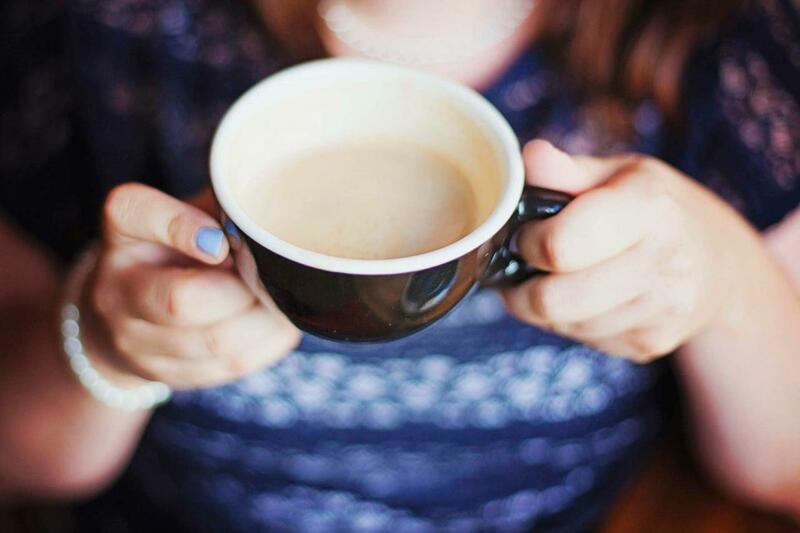 If you are going to add flavor such as vanilla or coffee, then the best pick is unsweetened or plain almond milk. ​Remember, flavoring for your dessert should be done to taste. If you want to give plain almond milk a fruit flavor (mango, apple, etc.) then always strain the resulting milk into a bowl using a cheesecloth. You can also use French Press machine to remove any leftover pulp or seeds from the fruit. Gather all ingredients and prepare everything beforehand to avoid the mess later. Read the recipe several times before starting the cooking process. All necessary equipment such as pots and pans etc. 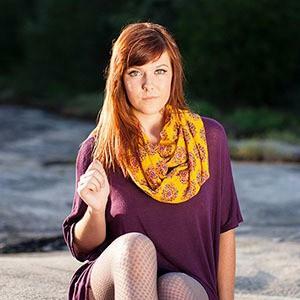 must be in your easy access. Whip the mixture well for almond milk pudding to give it a smooth and intact form. Do not over heat the pudding and always keep the temperate moderate. Continuously stir the mix when it’s on the flame. ​Do not forget to take sanitary precautions; use clean utensils, wash your hands and wipe down the countertops before and after the process. Consume the commercially made almond milk within 7-10 days after opening. 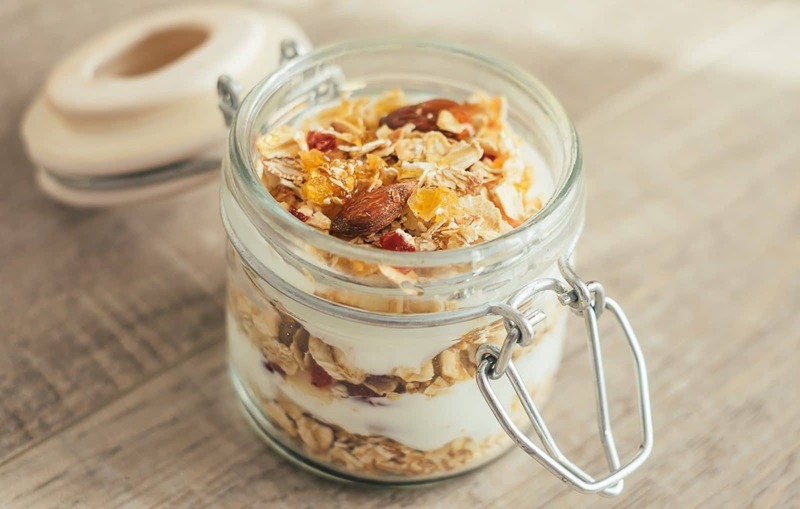 Always use airtight containers for almond milk and store them in the refrigerator. Many people do not know that almond milk is gluten free. However, the brands available in the market may or may not contain some gluten additives. Before, you decide to purchase almond milk from the market, please read through the nutrition and ingredient label carefully. 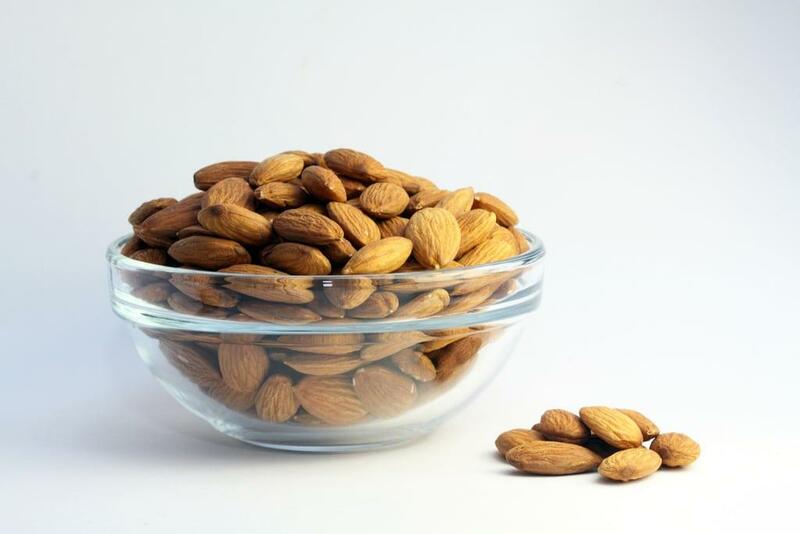 Moreover, if you are allergic to nuts, then you should avoid using almond milk. Cook and serve pudding with almond milk because it is truly beneficial and amazingly delicious. It will surely make your heart yearn for more. These desirable desserts are must try at every household.